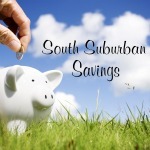 South Suburban Savings: STOCK UP on Arm & Hammer Detergent for $0.50 at Ultra Foods Starting 6/19! 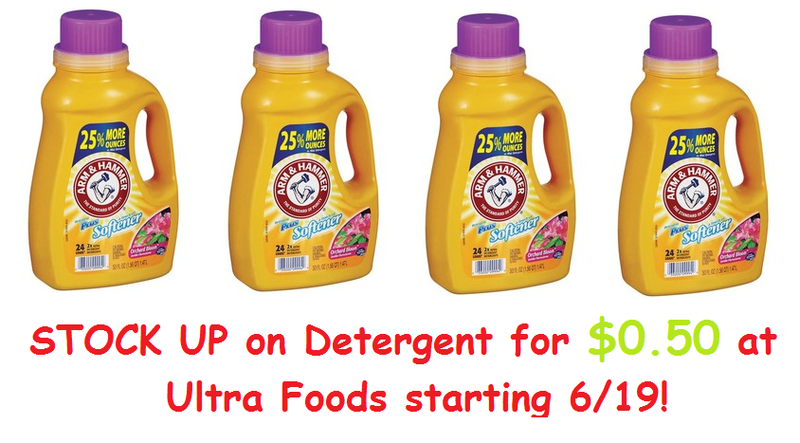 STOCK UP on Arm & Hammer Detergent for $0.50 at Ultra Foods Starting 6/19! UPDATE: It looks like this coupon has reached its print limit :( Hopefully you were able to get it before it disappeared! 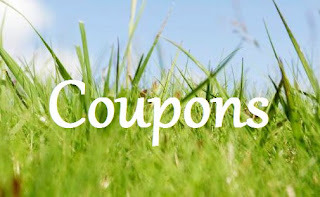 If you missed it, I believe there was a $3/2 coupon in SS 6/8! FINAL COST: $0.50 each!! WOW!! It's a limit of 4 per transaction so I'm printing a couple coupons from each of my computers to stock up. 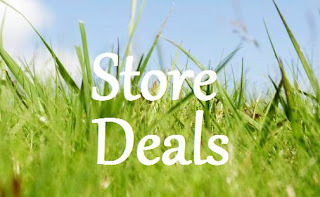 Make sure to get a raincheck at the customer service desk in case your store sells out!! They are valid for 30 days at Ultra :) Print your coupon NOW before it disappears!